The Colony Club offers an unforgettable view at sunset. Do you love long beach walks? Then this dream beach will be perfect for you. Enjoy culinary specialties in the hotel restaurant. The view from your balcony will amaze you. The Luxury Poolside Rooms have beautiful views of the hotel gardens. 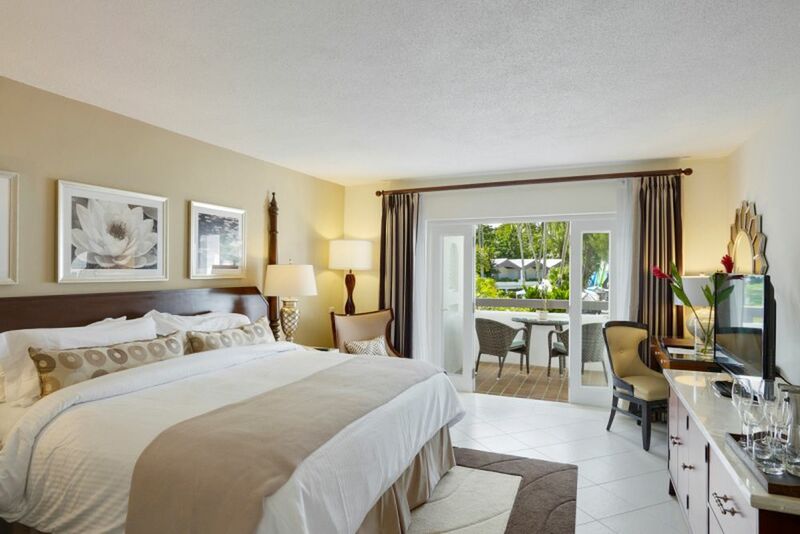 Bright decor and modern interiors characterize the Ocean View rooms. A dream bed for wonderful nights. 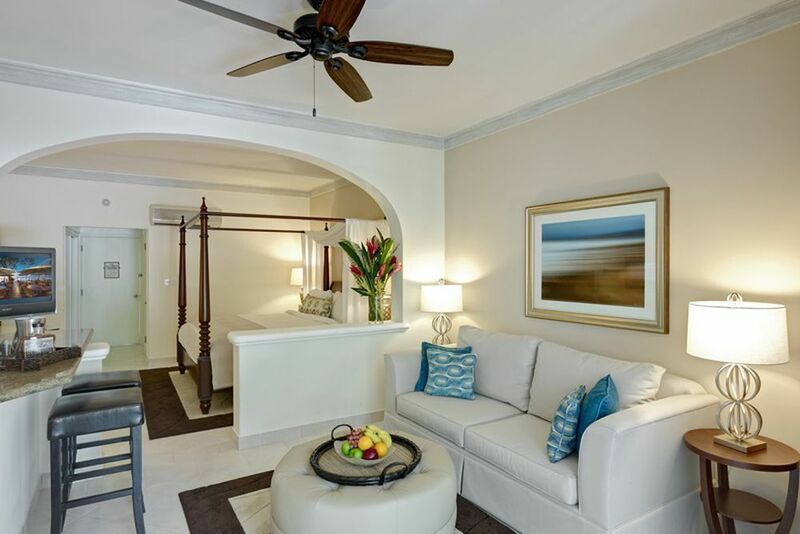 The living area of the Junior Suite invites you to rest and relax. The spacious bathrooms boast light marble. 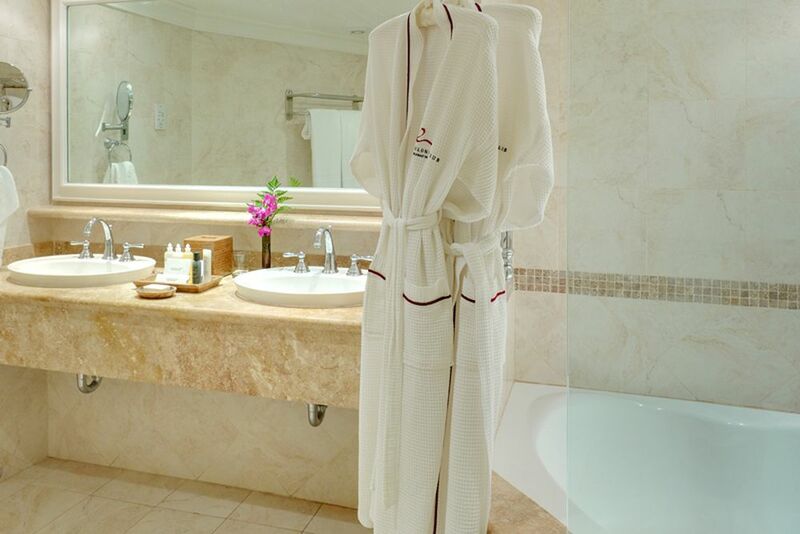 Feel right at home in the Luxury Rooms. 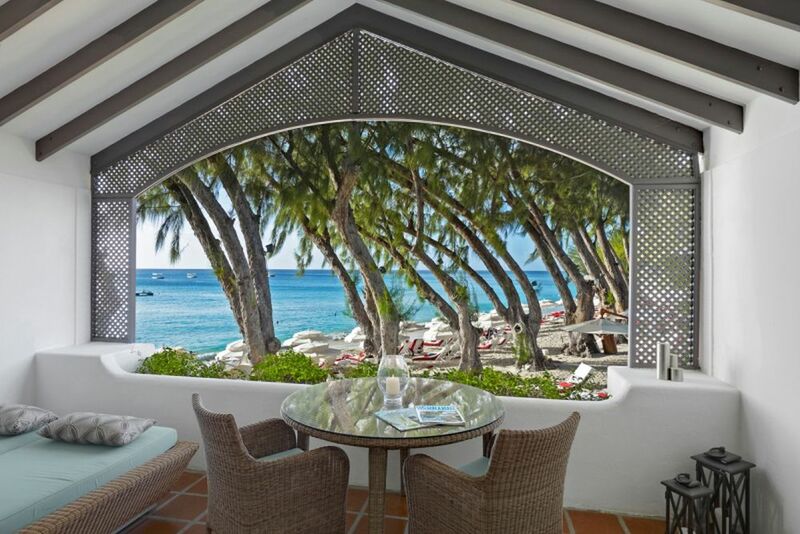 You have a beautiful view of the sea from the Oceanfront Rooms. Where the tides meet your door, escape to the heavenly oasis of Colony Club by Elegant Hotels for unforgettable memories. Discover ultimate relaxation with the soothing tropical gardens, lagoon style pools, and white sandy beaches. 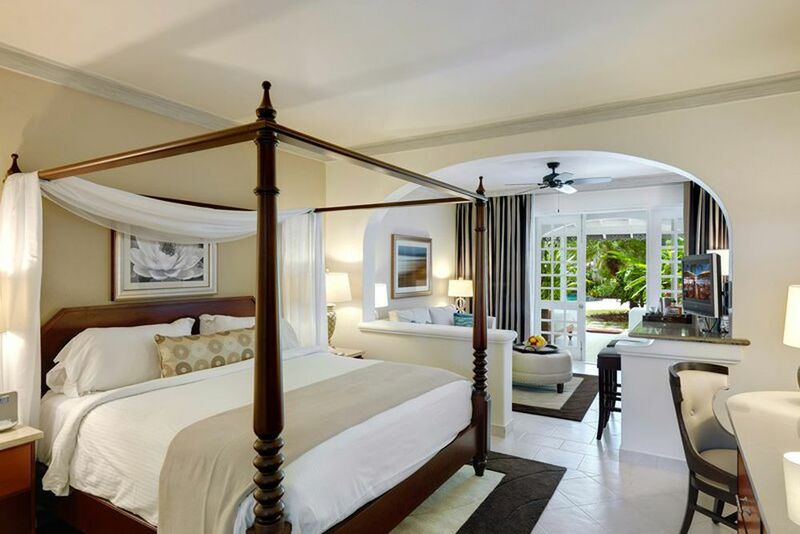 The hotel brings you closer to the Caribbean life style and ensures relaxation and recreation. 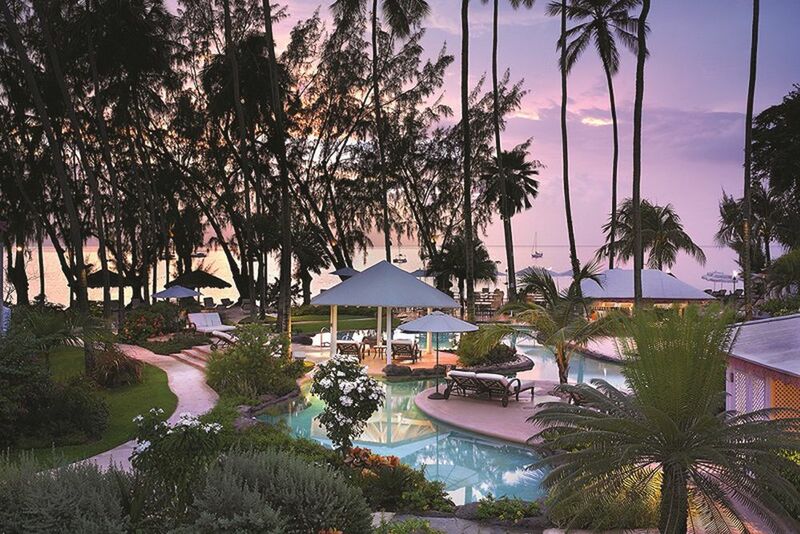 A retreat rich with history, the resort restored a former Colonial Club into a AAA Four Diamond hotel, standing amongst the most iconic resorts on the platinum west coast of Barbados. Feast your eyes on the timeless architecture, peppered with fresh contemporary accents, loving decoration and the breathtaking landscape surrounding the luxurious resort. 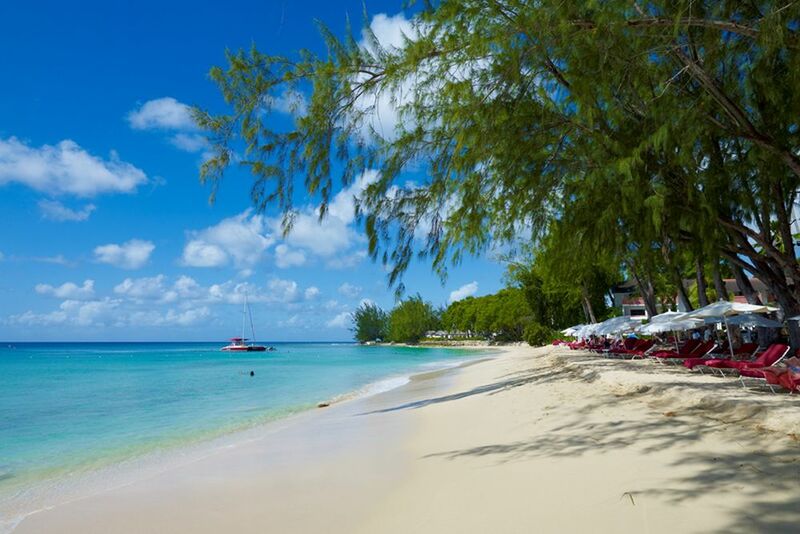 With a range of experiences at your fingertips, Barbados is the perfect place to go for families, groups and couples. With private access to the meandering lagoon-like pools, a host of free water sports and beach activities, an escape for younger guests at the Kids Korner, and an adults-only resort area for more peace and quiet, the resort accommodates all types of guests! Come explore the beauty of Barbados— find an array of attractions and natural wonders around the hotel, such as caves, bringing you closer to the diversity of Barbados. The idyllic island is waiting for you! 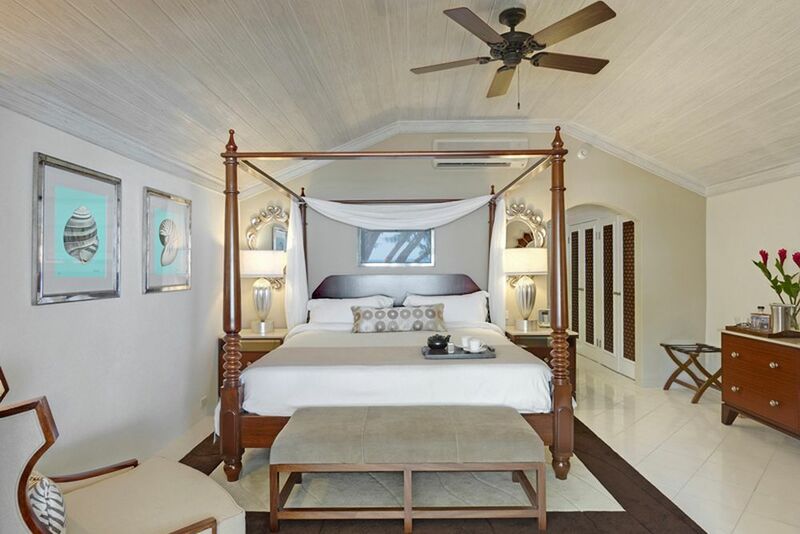 Colony Club is located two minutes from Holetown and in the immediate vicinity you will find everything you need so you can get to know the landscape and culture. Placing emphasis on healthy and organic food, the Colony Club prepares delectable meals from their own garden or fresh from the sea, paying close attention to detail. At the Laguna Restaurant, enjoy the open-air atmosphere with indescribable views of the tropical gardens of the hotel, the pools, and vast blue sea on the horizon. 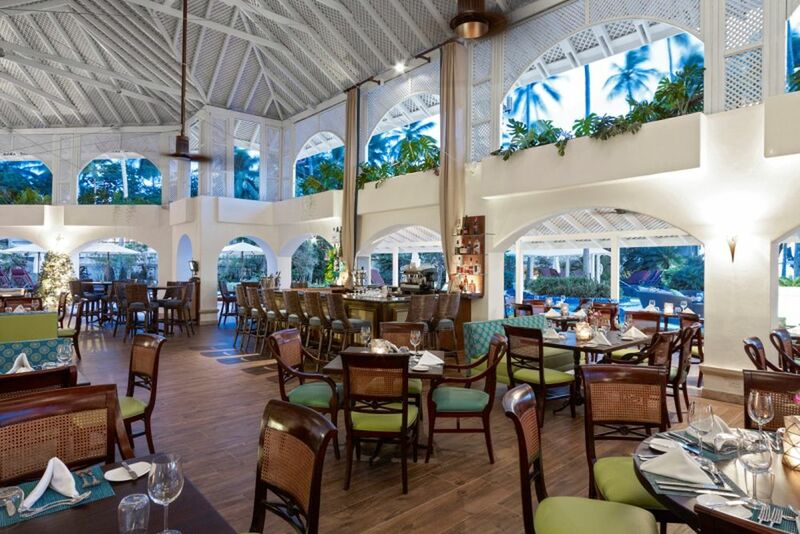 The renovated restaurant offers breakfast with organic teas, juices and healthy meals. The menus are tailored to the local cuisine and offer unforgettable seasonal specialties. The Sunset Bar and Deck serves refreshing tropical cocktails in a relaxed atmosphere with a daily happy hour. The bar is located by the pool and it also includes the pool bar. As a guest at the Colony Club, you have the exclusive opportunity to test other restaurants within the Elegant Hotels Group's partner hotels. The water taxi takes you along the picturesque coast to the hotel of your choice. 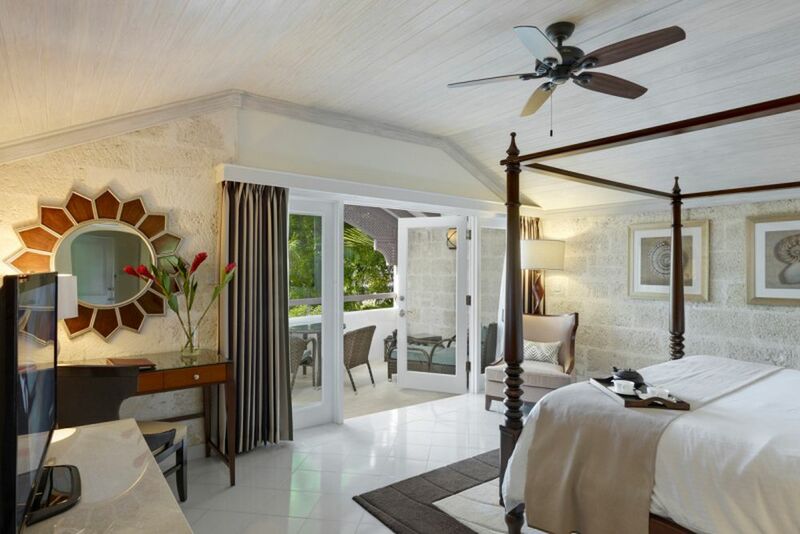 The luxurious accommodations at the Colony Club stand out for the most idyllic locations in Barbados. With private balconies or terraces and large marble bathrooms, each room awakens you with a cozy feeling when staying at Colony Club. 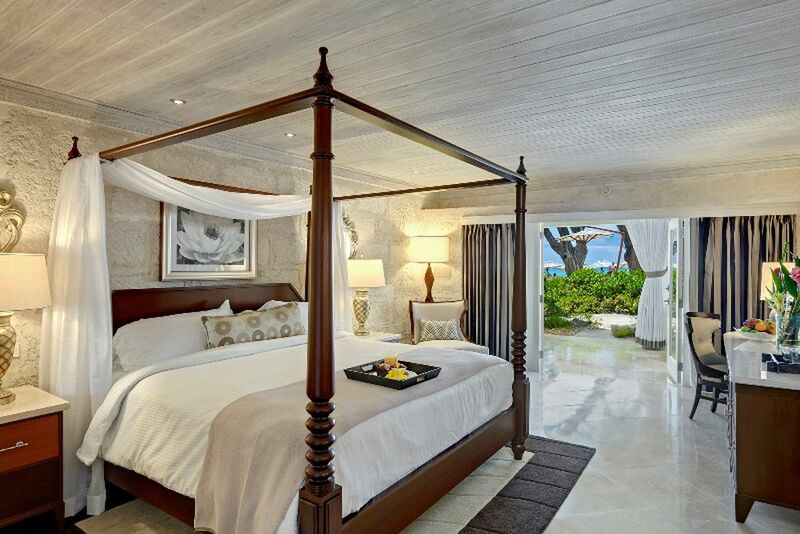 All rooms are equipped with complimentary Wi-Fi and a selection of modern accessories. The 96 rooms and suites include a standard flat-screen TV with cable, air conditioning, bath and shower, hair dryer, MP3 docking station, clock radio, minibar, tea/coffee making facilities, yoga mat, iron with ironing board, bathrobe and a safe. Pool/Garden View—Suitable for two adults and one child, this room comes with a king-size bed and a Nespresso machine. Ocean View—The same amenities as the pool/garden view room, but only for a maximum of two adults. Junior Suite with Pool/Garden View—Seating area with a sofa bed, marble bathroom with a sunken tub, and a Nespresso machine. This suite is suitable for three adults and one child or two adults and two children. Luxury Ocean View—Just steps away from the beach, this room is suitable for two adults and is equipped with a king-size bed, Nespresso machine and organic teas, as well as a daily fruit basket. The Waves Beauty Spa and Hair Salon is an oasis where all guests find a place to relax and find the tranquility everyone searches for on a holiday. A selection of treatments, massages and other spa treatments will bring you peace and relaxation. Colony Club is heaven for water lovers! All water sports are included when staying at the luxurious hotel. Go snorkeling, sailing, kayaking, water skiing, or stand-up paddle boarding! These sports are a fun experience for all ages and guarantee memories for a lifetime. Also, fitness classes on land and water are included in the price, suitable for all who want to stay active during your vacation. Flower decoration on the day of your arrivalValid for a minimum stay of 5 consecutive nights. Combinable with all specials. ** 3) Children's Special I ** In the travel periods 01.11. 31.01.2018 and 01.03. - 31.10.2018 a child stays in the room with a full-payer free of charge.Combinable with the Children's Special II and the honeymoon special. ** 4) Children's Special II ** In the travel period 01.06. - 22.10.2018 stay max. 2 children in the room with a full-payer free of charge. Can be combined with the children's special I and the honeymoon special. Please note that in the travel period 01.02. - 28.02.2018 no children under 13 years are allowed.